Whether your child will become the next Frank Sinatra or just be singing in the shower, you need to realize that the education in music can do wonders for the little one. Perhaps your child will like the experience of picking up that saxophone and learn how to play it. Maybe it will give your child something to look forward to every day and they might hope to become a big musician one day. Who is to say that it is not possible? 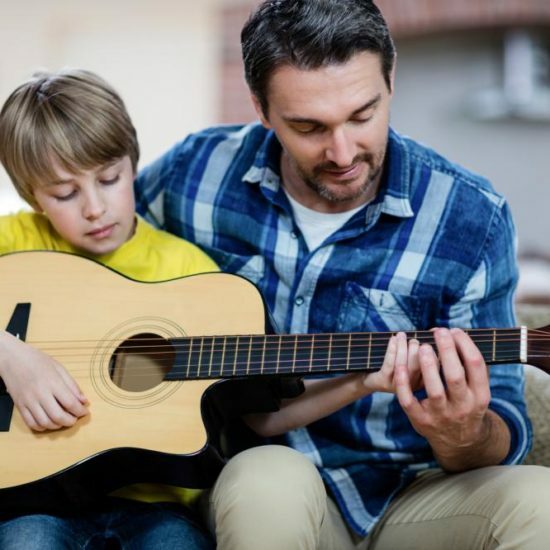 With enough hard work and dedication, devotion, practice, and passion, your child might just evolve into the next great musician of his or her generation. 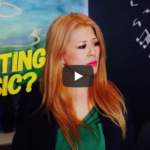 Whether or not being able to play on the big stage becomes a reality, the fact of the matter remains – a good music education can do a lot more for your child than add a skill set. That’s why we are going to look at some of the benefits of Music Education for children. Nothing builds up the confidence of a child more than taking on the challenge from the first few lessons with a musical instrument. 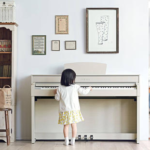 Not hitting those notes properly, missing the scale, disastrously strumming the strings – there are so many obstacles that your child will have to face when it comes to learning how to play a musical instrument. A good musical education will teach your child the ability to have faith in themselves by rising up to the challenges and overcoming them as they come along. 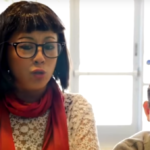 From the moment your child will start to get things right and repeat the results successfully, it will build up certain confidence in your child that will boost their self-esteem. It will help them appreciate the praise that they get and accept the criticism that they need in order to continuously improve. This quality will help them in every aspect of their life. With increased confidence levels comes the aspect of social skills. Research has shown that musical intervention goes a long way when it comes to boosting the level of social interaction that children are capable of. Children are able to communicate with their classmates as well as show signs of improved attitude. The results can be profound with children who initially lack the social skills. Group learning fosters the cooperation, trust, and teamwork in children. Music can do wonders for the development of a child’s brain. One of the most notable things about Albert Einstein is the fact that he is the physicist that changed the course of history with his discovery of E =mc2 but a lot of people don’t know the fact that he was also a master violinist. He began playing the instrument at the age of 6 and before the time he reached his high school years, he was playing sonatas composed by Mozart himself. 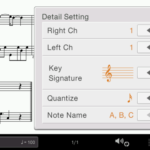 There has been a lot of discussion in the scientific community about his early music education making both hemispheres of his brain capable of working very well in tune with each other. That is what allowed his brilliance later on in life flourish. 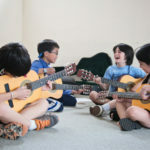 That is exemplified by the reports in this study which indicate that Musical Training actually shapes the structural development of a young mind. 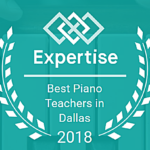 There are a lot of benefits from musical training and education that we are yet to understand but there is definitely a lot of good that has come from it. The horizons that a young mind is capable of reaching beyond are wider with the training in music and the arts. It allows expression beyond the verbal speech and comprehension and allows an individual to learn more about him or herself.